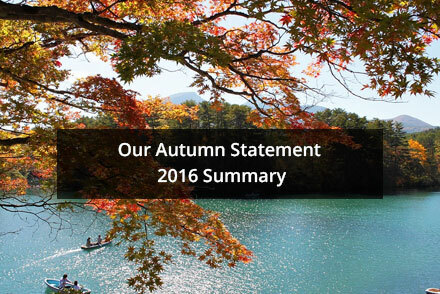 Yesterday Philip Hammond, delivered his first and last Autumn Statement. Much has been written since about his attempts to ensure Britain is – in his words – “match-fit” in time for the triggering of Article 50 early next year. And while we all hope that the Great British economy is more Andy Murray than Wayne Rooney on that fateful day, rather less has been written about how the announcements might affect your finances. 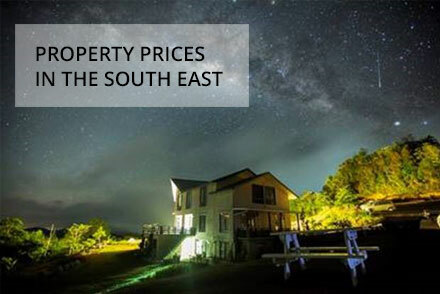 This is a continuation of a blog posted previously about residential property prices in London and I want to take a look at the wider market in the South East. George Osborne delivered the first Conservative Budget in almost 20 years and took decisive steps towards cutting a further £12bn from welfare spending. This was positioned as a Budget for working people. It carried three main themes of higher wages, lower taxes and lower welfare spending. The Government’s stance is clear: the best way out of poverty is through work. He delivered on the Conservative manifesto pledge of a higher inheritance tax threshold for family homes valued up to £1m, which will be funded by cutting the tax relief on pension contributions for higher earners. This is our understanding of the main announcements as they relate to personal financial planning and, as always, the devil could well be in the detail which hasn’t actually been published yet.